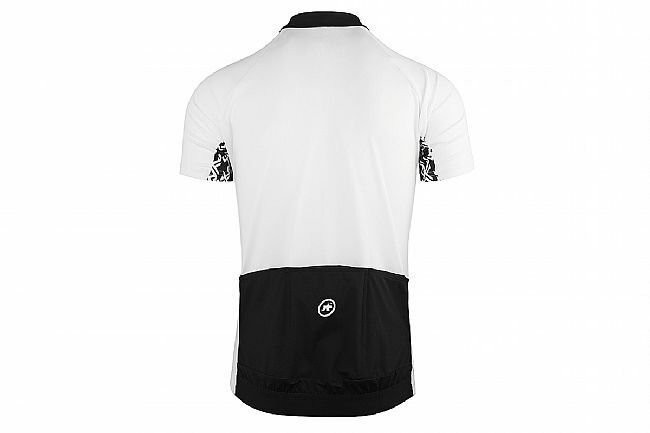 The Assos Men's Mille GT Short Sleeve Jersey is a lightweight, moisture-wicking summer jersey. Patterned in Assos' Regular Fit, the Mille GT is less race-y than some of their offerings, making this a great choice for Sunday spins or post-work workouts. Constructed from the lightweight, breathable Stripe textile, Assos intended the Mille GT for high-output use during the warmer months, providing UV protection to be the daily workhorse. 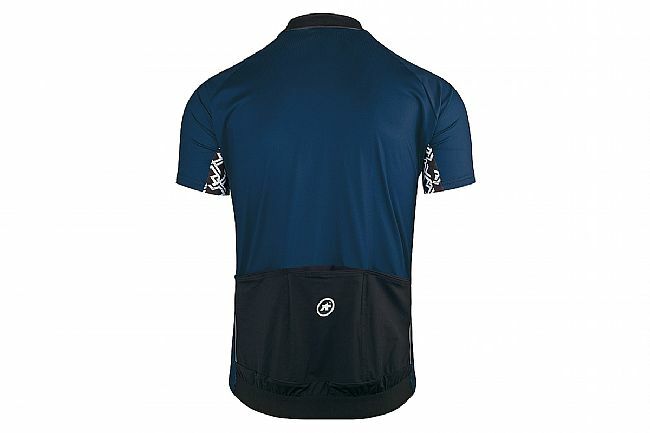 Moisture wicking Summer jersey designed for comfortable riding. 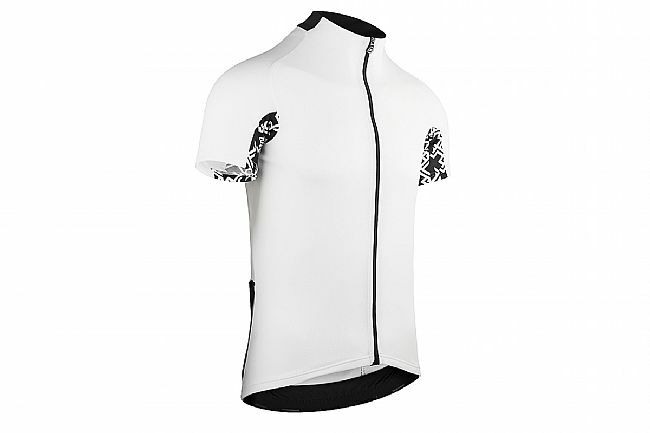 Assos Regular Fit body-mapped performance fit that's less aggressive than their Racing fit. Type.157 Stripe Tex breathable, circular knit fabric is quick to dry and fast to wick. Triple Ramp concept optimally places the three rear pockets for ease of access and stability while riding. 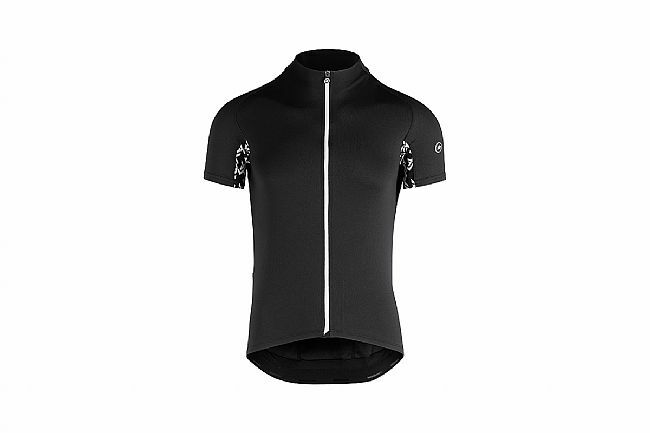 Chest 33"-36" 36"-38" 38"-39" 39"-40" 40"-43" 43"-46"
Assos always exceeds the standard market products in design, construction and quality. The shirt fits smooth when down on the drops and provided great cooling on a very warm spring day. I use this when the temperature is above 75. The fit is spot on, the bottom stays on as it should, even going downhill at high speeds there is no flapping or movement of the collar or the sleeves. 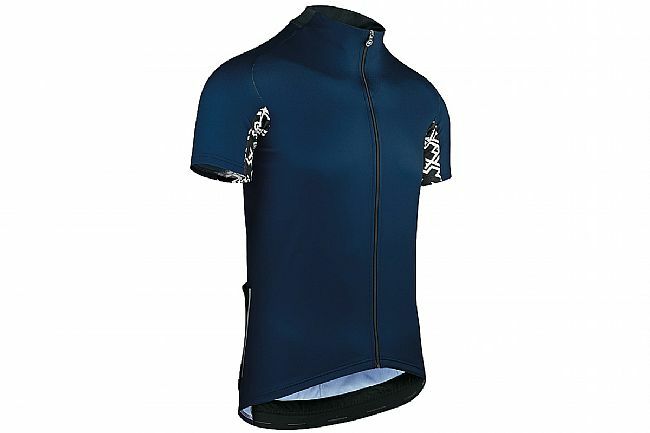 The material is very light and airy and even after a 3 hour ride, I get home dry as the sweat is moved away from the body quickly. The rear pockets are good but no zipper for safety of stuff in the pocket! Nice to feel and look good at the same time! Solid fit with easy access to rear pockets. Great jersey.